Those of us that like to call ourselves healthy, we eat what is nutritious, and stay away from processed, GMO, frankenfood, we exercise, do yoga, detox, and all that jazz but what are we doing about the air we breathe? 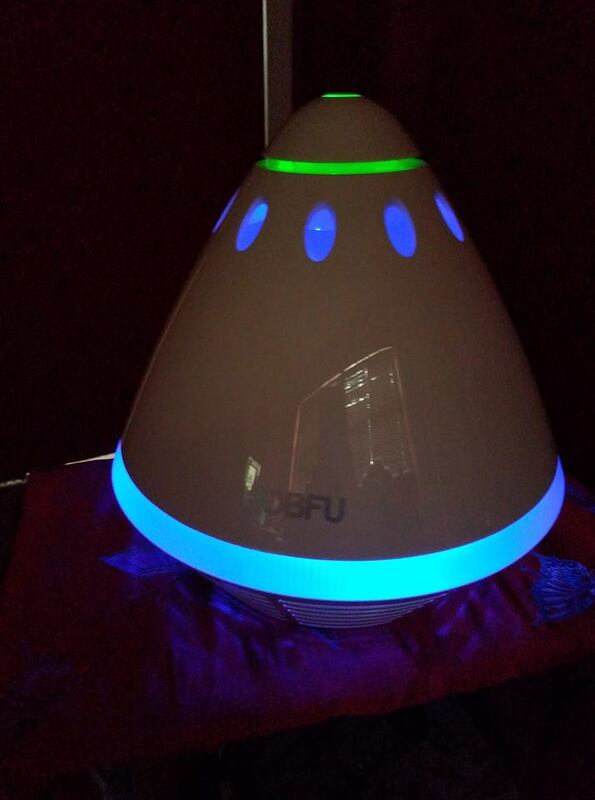 I found this little lightweight HEPA filter air purifier . I love this little guy! There are a few speeds, one you can’t really hear at all and the other is a bit louder but it is not that loud. This filter should be placed in a location that does not block any of the vents as it’s 360 design allows for air intake and output for all sides! To find out more details about this product please visit the link above.